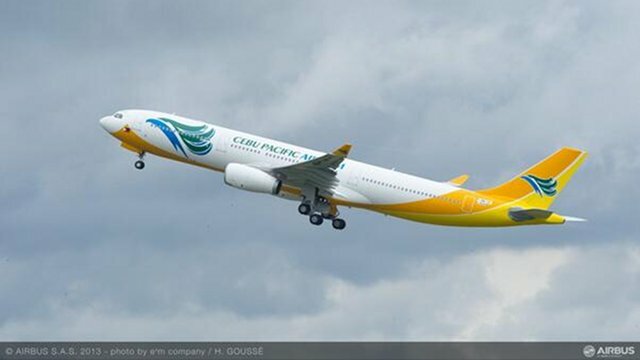 (Rappler) MANILA, Philippines – Budget carrier Cebu Pacific is seeking to partner with several groups, including Tiger Airways Philippines, for possible partnerships and acquisitions. Sebastian said that Cebu Pacific would like to take advantage of growth and profit opportunities by forging strategic alliances with other companies. "As a matter of course, Cebu Pacific is always in discussions with various parties including TigerAir for possible alliances or acquisitions," said BJ Sebastian, senior vice president and chief strategy officer of JG Summit Holdings Inc., owned by John Gokongwei. “With respect to Tiger Airways, there is nothing definitive yet that can be disclosed,” he added. Sebastian cannot reveal further details, citing non-disclosure agreements with other groups. Budget carrier Cebu Pacific is owned by JG Summit. The company reported total earnings of P664.1 million for the first 9 months of 2013, 71% lower than the P2.27 billion in the same period of 2012. Cebu Pacific is undergoing a $4-billion (P178 billion) refleeting program involving the purchase of brand new Airbus planes for more long-haul flights to top destinations in Europe and the US. Currently, Cebu Pacific flies passengers to a total of 33 domestic and 24 international destinations.